Most of you toy peeps know the Negora figures produced by Max Toy. We of Q Pop love em too. 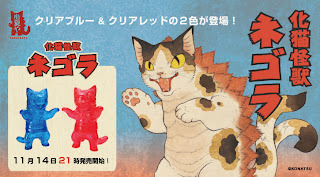 But we've just gotten the brand spankin new Negora figures produced by Konatsu herself ....and they are just as awesome. 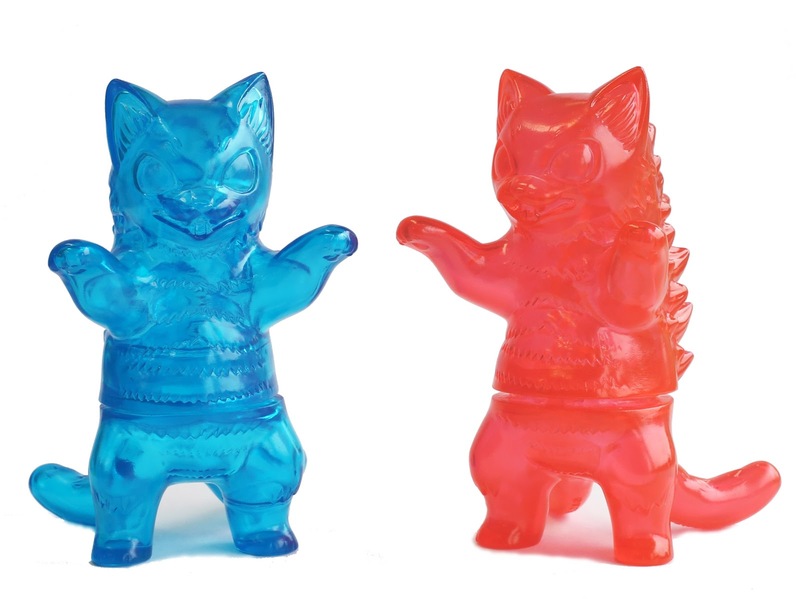 Featuring a brand new sculpt that differs slightly from the Max Toy version , the first wave are available in transparent blue and transparent red. Full painted version will be available early next year and will be available for preorder in a couple of weeks. Great for stocking stuffers too. 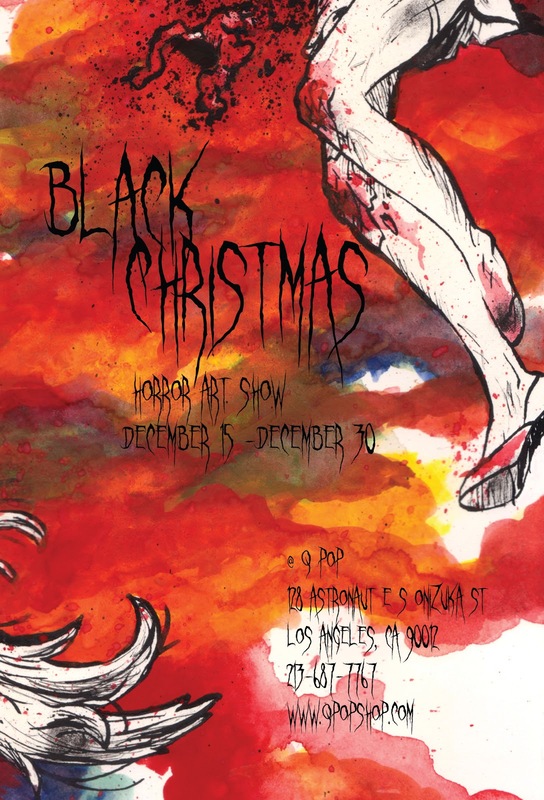 And for everyone attending the party....Dress in Black!! 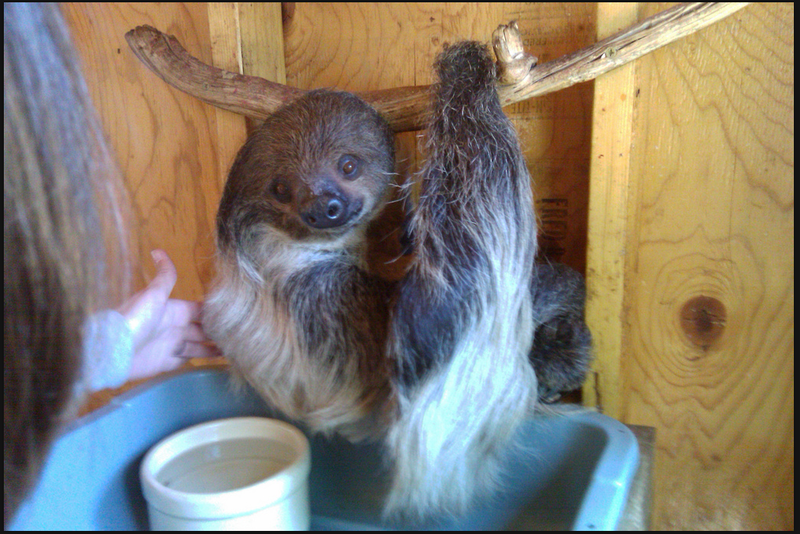 Only 1 more week until the Sloth show......A solo Art show by Tara Billinger, an up and coming artist currently working at Disney Television Animation, that celebrates..sloths..of course!! There will be some special guests joining us on opening reception night. The Manx will be playing there energized brand of hillbilly punk music. 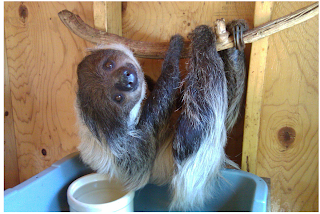 And Lola the sloth will be hanging around (literally) , waiting for your petting. Here's a peak at Lola. Please stop by, check out great art, listen to cool music, and pet a sloth! !